In 2016, Visa announced new requirements for estimated and incremental authorization requests, introduced new authorization validity periods and merged car and truck rental categories into a new vehicle rental category. These changes are significant, impacting chargeback risk to cruise, lodging and vehicle rental, heavy duty equipment rental and other merchants. flow related to Disputes. This will be covered in a separate article. 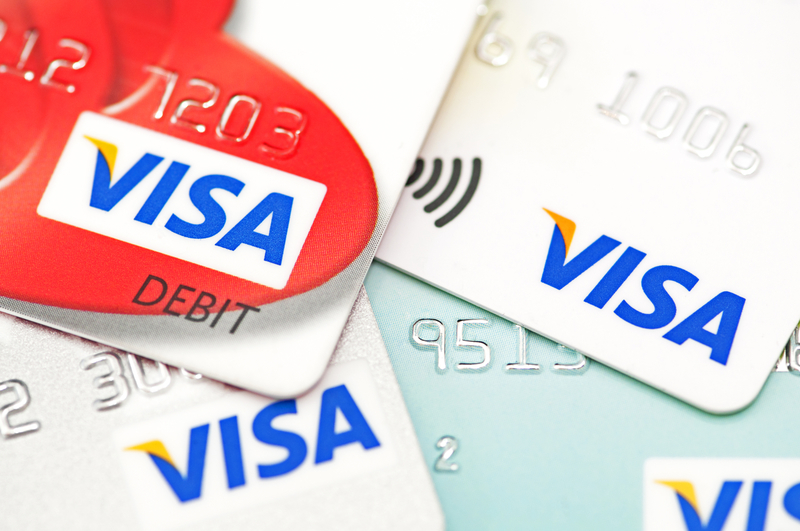 A key component to mitigate chargeback risk is support for Verified by Visa. Expansion of Special Authorization Allowances Effective 15 October 2016, 22 April 2017, and 14 October 2017. Must send “estimated” flag with the initial authorization; the amount is not final and may change. Estimate cannot include amount for potential damage or insurance deductible. When closing out, must indicated that sale is ‘final’, and do a reversal for any difference within 24 hours. Further details about subsequent authorizations vary by industry. For example, Merchant may need to submit a final Incremental Authorization Request. Due to the complexity and variation by industry, merchants are advised to read the rules and ensure the payment processing technology in place will support the new rules. Payment gateways are a key component for compliance; all gateways must be updated if they’re going to support merchant compliance needs. Contact Christine Speedy, for compliant lodging and rental payment gateway solutions that work with your existing financial partners, including First Data, Chase Paymentech, Tsys, Moneris, Global, and many others. This entry was posted in industry news, merchant account Q&A, Payment Gateway and tagged payment gateway, Verifed by Visa, visa by Christine Speedy. Bookmark the permalink.